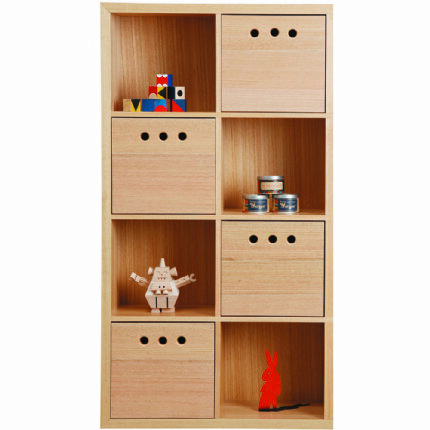 Interchangeable, the boxes can be configured into all cavities. 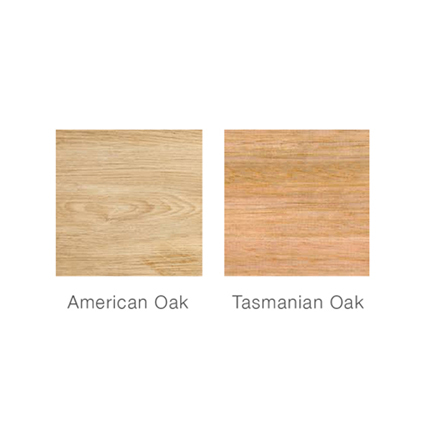 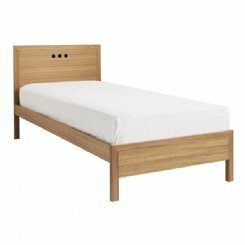 Timber options include Tasmanian Oak, American Oak and American Ash with Satin Lacquer finish (samples sent on request). 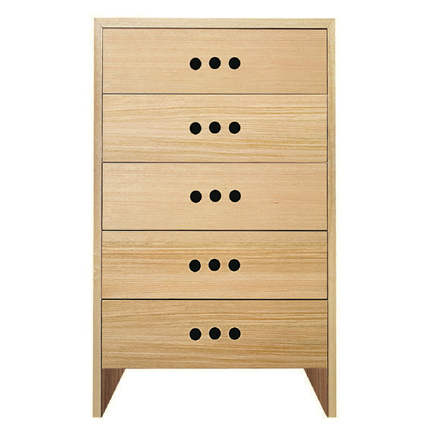 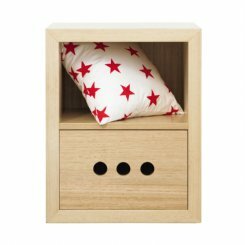 Designed to co-ordinate with Marina bed, chest of drawers + bedside table.